In this article we’ll show you how to go live from your iOS device. 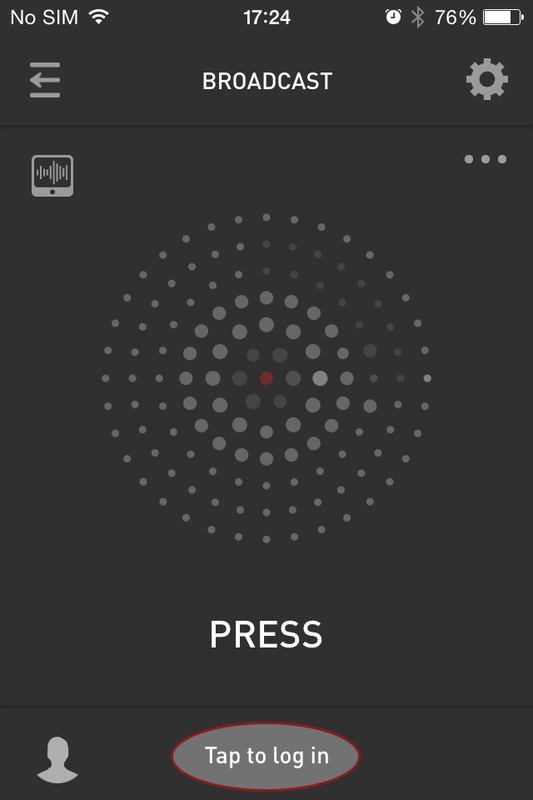 If you're interested in listening to broadcasts using the Mixlr iOS app click here. TIP - by default the iOS app will use your device's built in microphone as an audio source. Click here to find out how to broadcast from a different audio source. You can download our app directly from the App Store here. 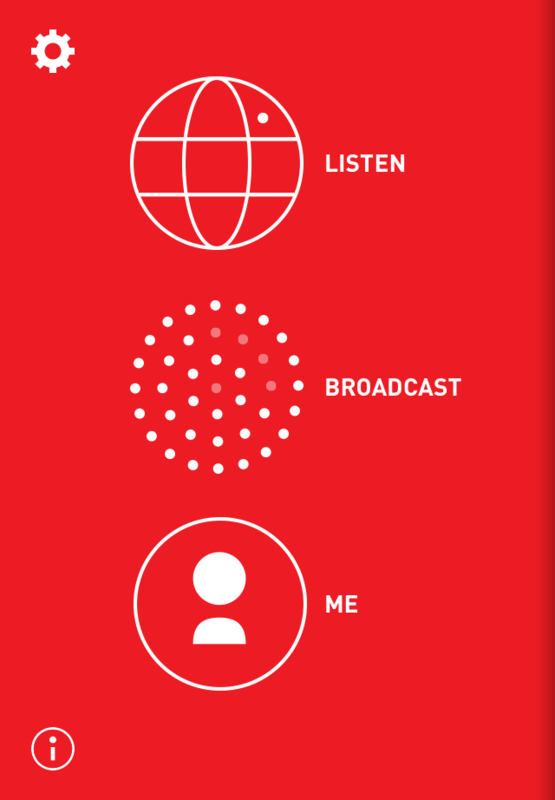 Tap the 'BROADCAST' button to get started. Hit the 'Tap to log in' button located at the bottom of your screen. If you don’t have a Mixlr account you will need to register with Mixlr before broadcasting. Hit 'Tap to log in' then 'Create account' to create a new account. Tap on the settings icon in the top right corner of the screen. You will now be prompted to choose a title and category. In this screen you'll also be able to enable or disable the Test and Recording modes. Please note that unless you have the Recording mode enabled your broadcast will not be recorded. Once you have chosen your settings tap the settings icon again to return to the Broadcast screen. 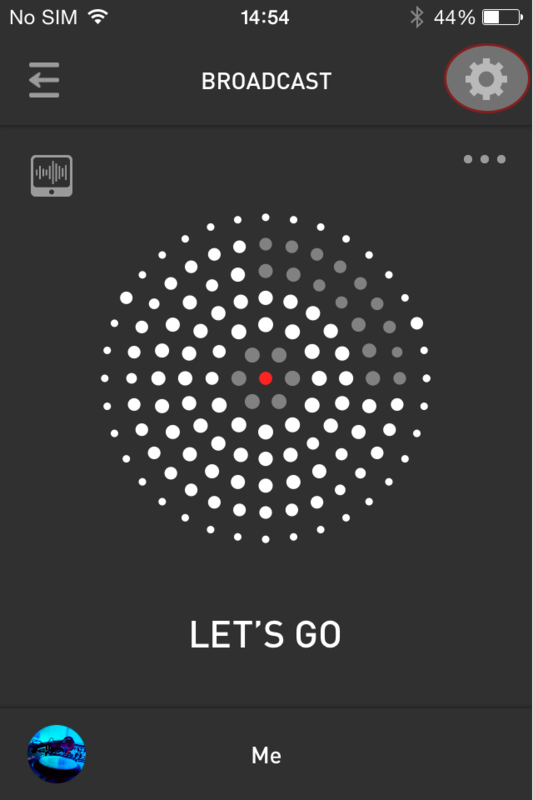 To start the broadcast tap the big button above 'LET'S GO' and you will be on air. Congratulations! You are now live on Mixlr. Click on the Facebook or Twitter icons to share your broadcast as a Facebook post or Tweet so your friends and followers can tune in. TIP: your broadcast is now publicly available from your Mixlr livepage. Your livepage can be found at mixlr.com/your-username. Listeners can tune in via your livepage on the web or the iOS and Android Mixlr apps.